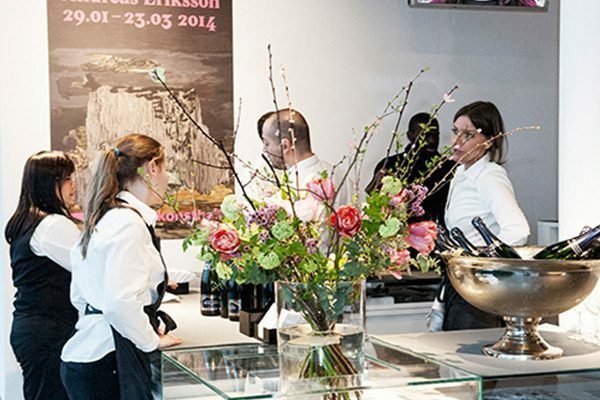 Located smack-dab in central Stockholm, Bonniers Konsthall offers a spectacular setting for both large and small corporate events. 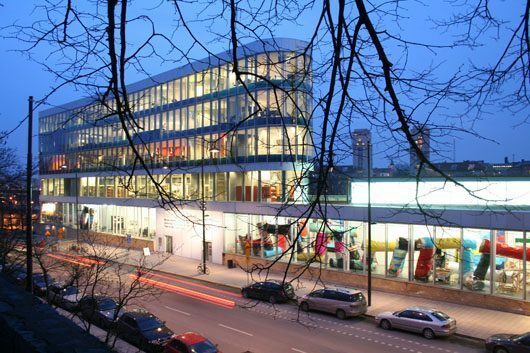 Spread out over 11,000 square feet (1,000 sq m), the Kunsthalle encompasses the entire street level location of the glass structure designed by architect Johan Celsing. 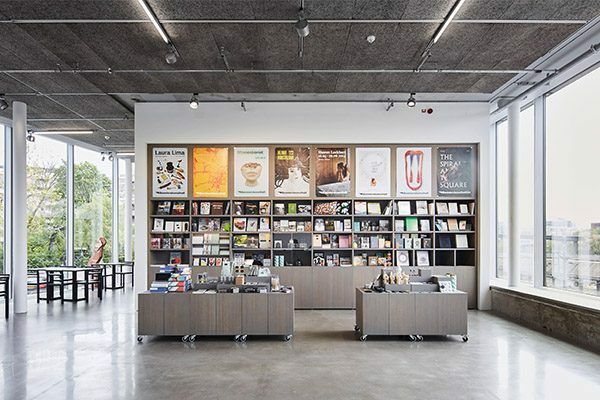 In 2015 the gallery refurbished by Marge Arkitekter. 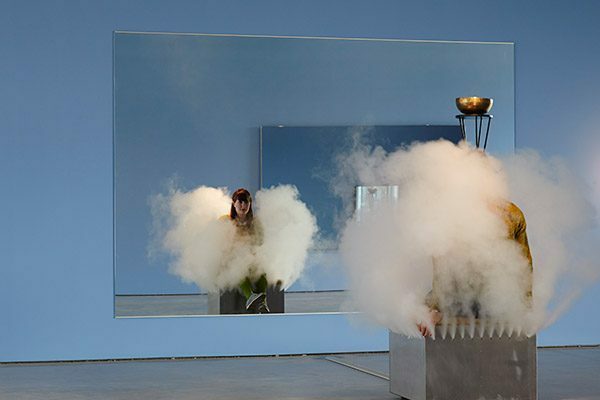 From within the Konsthall’s walls, the most unique events, marrying meetings and contemporary art, are made possible. 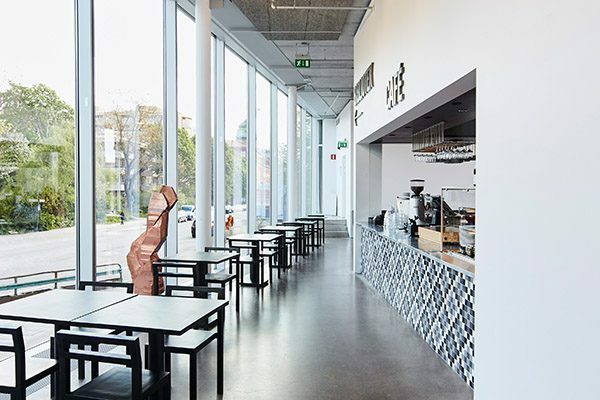 Breakfast meetings, cocktail parties, and everything in-between can be organized within the various rooms for hire at Bonniers Konsthall. Food and drink is handled by Bistro BKH. Clients can either choose a food plan from one of the many menus on offer, or hand-select a menu according to individual tastes and desires. 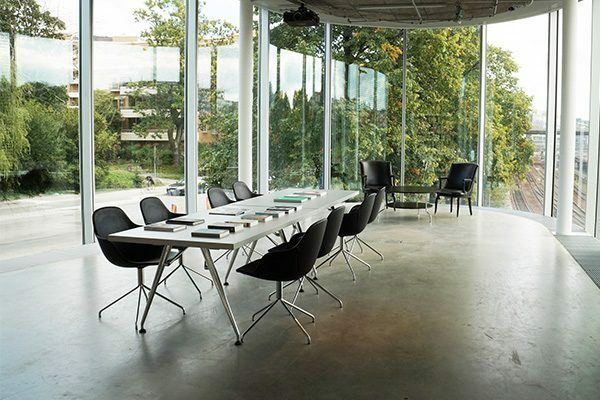 Located at the tip of the Kunsthalle, the Library offers a stunning panoramic view over the surrounding area. 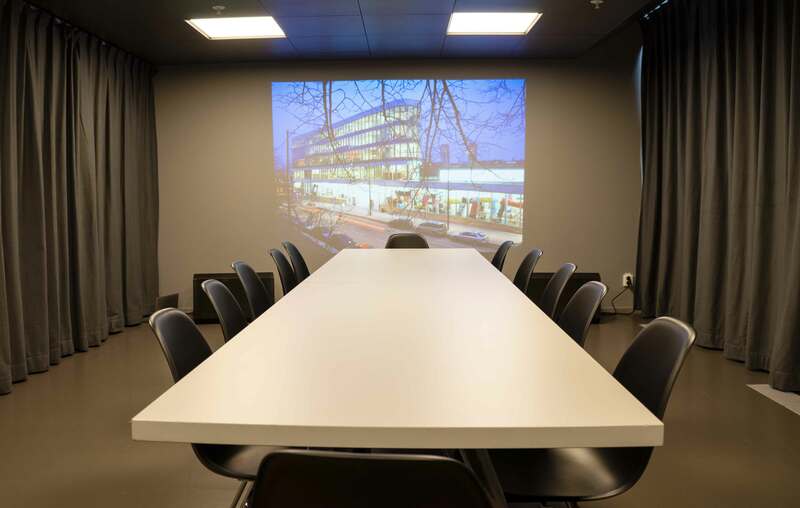 This room comes fully equipped with wireless broadband, cinema screen, and projector, providing the perfect setting for meetings of up to 60 participants. The Library can be furnished to suit more formal events, including seated dining. Full day (8 hours): 15,000 SEK. Half day (4 hours): 11,000 SEK. Additional hourly charge after 6pm, including weekends: 1,000 SEK. All prices are exclusive of VAT. Set-up and pack-down must be completed within allotted time slots. This spacious room is the perfect setting for anything from seated dining to more casual cocktail hours. All prices are exclusive of VAT and are in addition to the cost of hiring out the Library. Set-up and pack-down must be completed within allotted time slots. Conferences in the Library can be combined with a booking of the bistro, where we can organize everything from drinks to seated dinners for up to 70 people. Full day (8 hours): 20,000 SEK. Half day (4 hours): 14,000 SEK. Additional hourly charge after 6pm, including weekends: 2,000 SEK. Conference- and meeting room for a smaller group. 12 people round a table, up to 20 people in theater seating. Full day (8 hours): 6 000 SEK. Half day (4 hours): 4 000 SEK. Additional hourly charge after 6 pm, including weekends: 500 SEK. All prices are exclusive of VAT. Set-up and pack-down must be completed within allotted time slots. 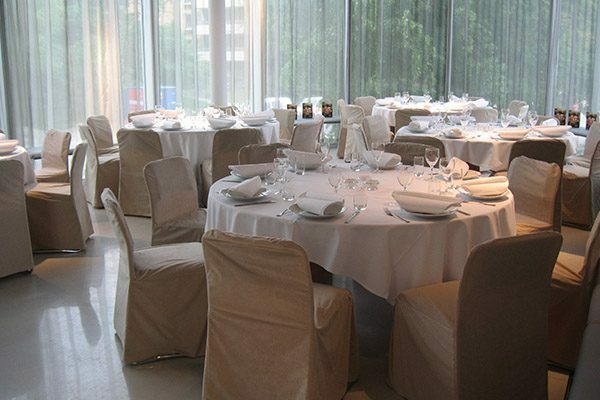 All three rooms can be hired out together for casual drinks and/or more formal seated dining for up to 300 guests. Full day (8 hours): 40,000 SEK. Half day (4 hours): 30,000 SEK. When Bonniers Konsthall is not holding any art exhibitions, it is possible to hire out either the entire Kunsthalle or individual rooms. Please contact the event coordinator for information and availability. Bonniers Konsthall happily tailor-makes events according to individual requirements and requests. Why not combine your conference with a guided viewing of the current exhibition on offer, or include an interesting museum lecture or workshop to incite creativity.